Russell is truly a wonderful place…we are blessed with some of the best weather in the country, which means spring, summer, autumn and winter are all great times to enjoy Russell. During your visit here you will undoubtably see, smell, touch, taste and experience many new and exciting delights. 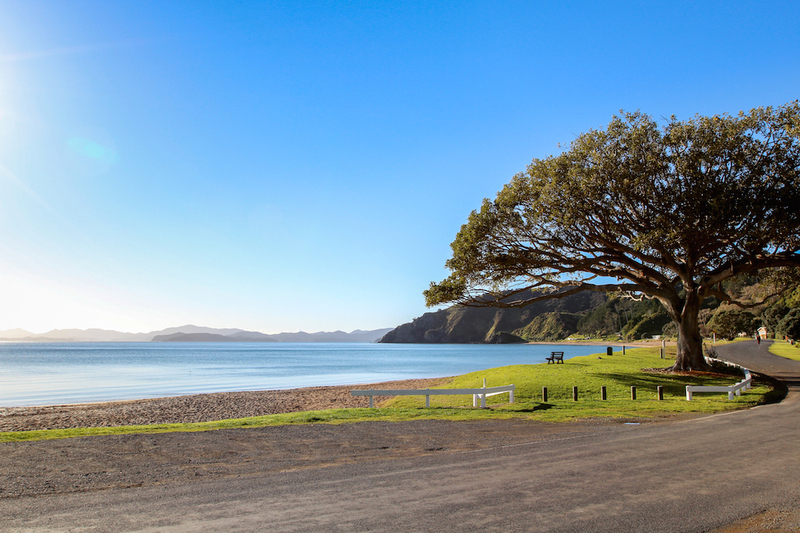 Russell is known for it’s Pohutukawa lined foreshore, with lots of places to sit and eat great food and watch the kids play on the safe beach – where else but Russell. All that of course after a hard days walk! 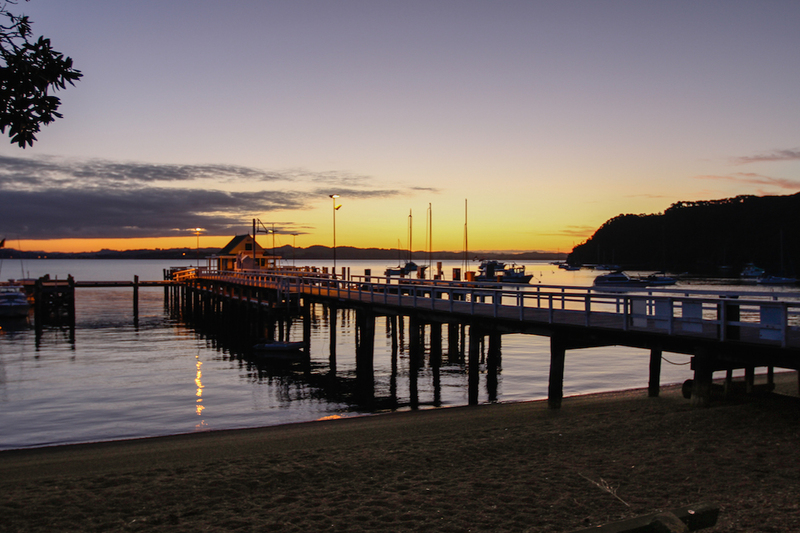 Russell Booking and Information Centre can help you with booking tickets to the Bay of Islands Walking Weekend and can also help with your accommodation requirements. There are more activities to indulge yourself in in Russell than most parts of the country. 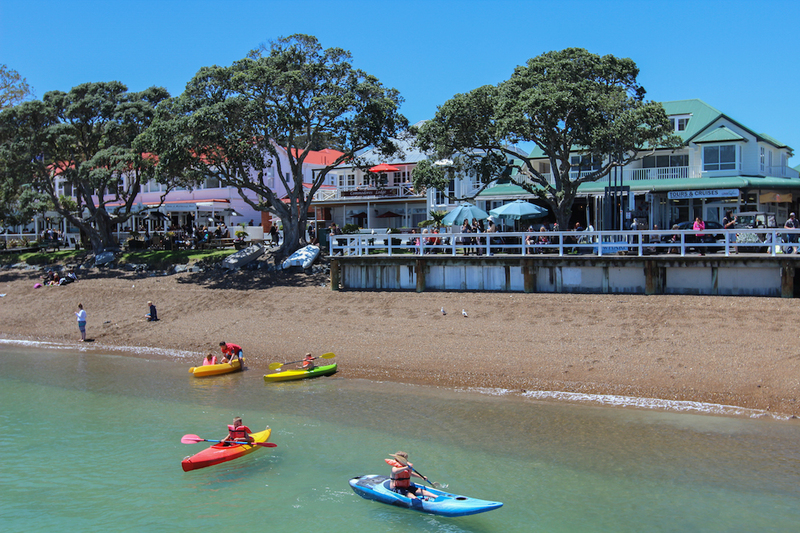 While you are here you could check out: Russell Mini Tours, Kingfisher Yacht Charters, Waitangi, Omata Estate, take a boat ride with Great Sights, sail on R.Tucker Thompson, get physical on the Cape Brett Walkways, your local experts are Russell Info. So, lots to do in Russell if you are not walking. If you have your own transport there are two main ways to get to Russell, depending on how much time you have and your sense of adventure. Using GPS Some GPS’s don’t recognise the car ferry at Opua as the direct route to Russell and may direct you via the longer (although very scenic) coastal road instead. So make sure your GPS has the latest software programme but if you are unsure and don’t want to take the coast road then set your GPS for Beechy St, Opua, which is where the ferry wharf is. The most direct route is to take State Highway 1 from Auckland to Cape Reinga. About 45 minutes north of Whangarei at Kawakawa take SH11 to Opua, Paihia and Russell (via vehicle ferry). Although the road is windy, it is fully sealed and well signposted. At the top of the hill leading to Opua, turn right and head down to the vehicle ferry which operates a continuous service during the day and a reduced service at night. Bookings are not required and you pay on board. Please see below for more information on the car ferry. On the other side (called Okiato) keep following the main road for approximately 7km to Russell. For a more scenic journey, take the Old Russell Road, which turns right off SH1 at Whakapara, approximately 20 minutes north of Whangarei. Following signs for Oakura, take your time and enjoy the fully sealed road as it meanders around the coast. There are plenty of beautiful beaches and places to stop for a leisurely break. 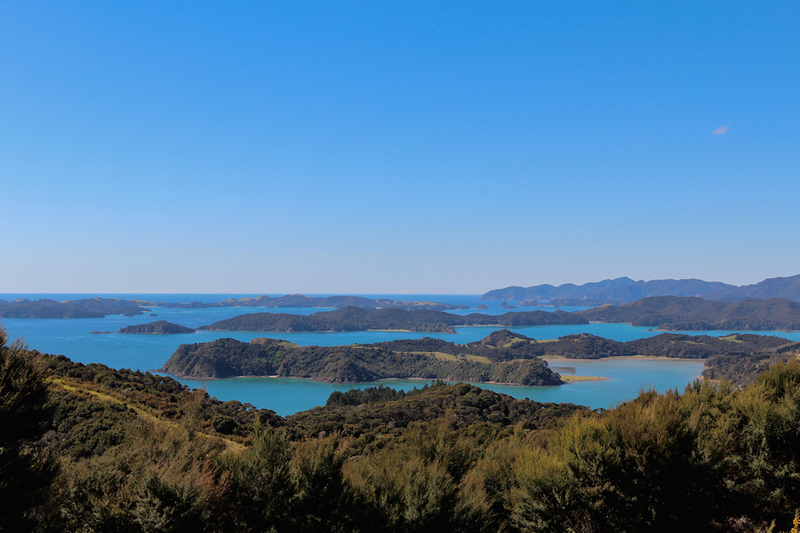 Southern mainland departure location is Opua, – when traveling to Russell. Ferries run every 15 mins or so. There are three airports in Northland with connecting services from Auckland, New Zealand’s main international airport. 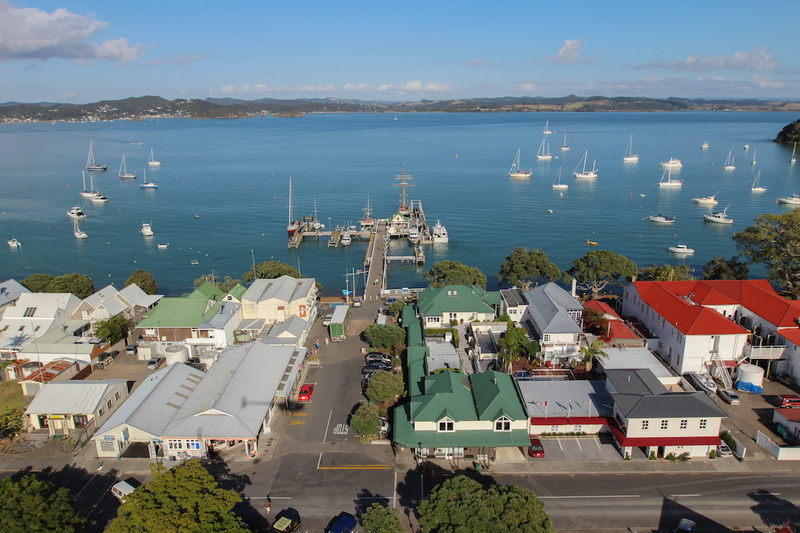 The closest airport to Russell is Kerikeri Bay of Islands, approximately 45 minutes by road and ferry. The airport at Whangarei is approximately 95 minutes by road and at Kaitaia approximately 2 hours by car. There are a number of taxi shuttle operators who will be available to transport you from the Kerikeri airport to Russell and a local taxi company meets all scheduled flights. Rental cars are also available ex Kerikeri.